Who could resist the vision of a 100 acre sustainable farm and gardens to roam at will? Especially with the promise of sheep, cows, and fainting goats. The Glasbern Inn was just such a place. Only 1.5 hours north of West Chester in the Leighigh Valley. 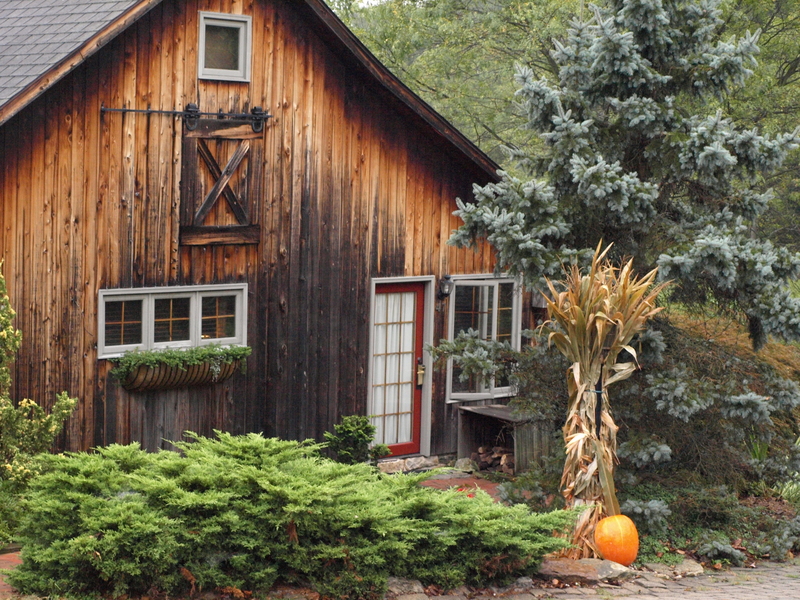 Several charming cottages in addition to the main barn and farm-house made for a lovely retreat. And the variety of vineyards on the nearby wine trail were an added bonus. 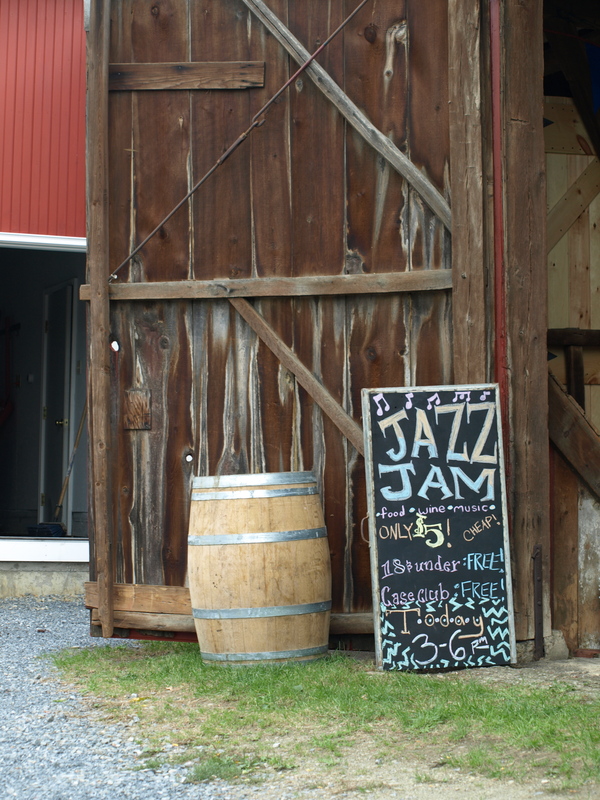 A jazz concert in the barn of one of the wineries made for a perfect afternoon. The only disappointment? No more fainting goats.